Scarlets lock Jake Ball has been cited for alleged dangerous play during the RaboDirect Pro12 game against Munster in Cork on Sunday, November 25. 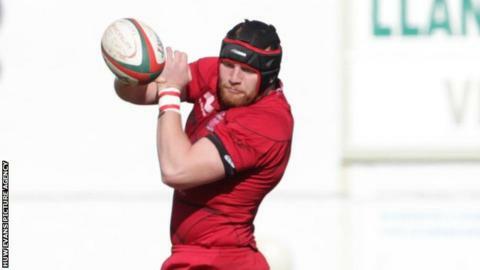 The Welsh region won the clash 13-6 at a rain-drenched Musgrave Park. Ball, 21, who was signed by the Scarlets on a three-year deal from Western Force, has been cited under Law 10.4 (k) with regards dangerous play in the ruck or maul. The date of the citing hearing has yet to be confirmed. The citing will have taken the shine off what was the Scarlets' first win over Munster in 16 attempts.